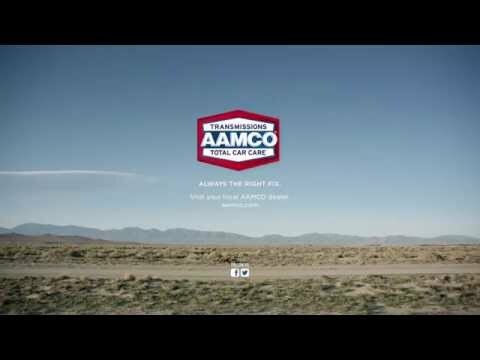 AAMCO announced today it has expanded in California with the opening of its first location in San Marcos. The new auto repair shop is located at 1286 West San Marcos Boulevard, Suite 100, and features transmission, auto repair and fleet services. AAMCO of San Marcos marks the brand’s 80th location in California, and is owned and operated by local resident and first-time franchisee George Love. Prior to joining AAMCO, Love spent 36 years in the automotive industry, working in all aspects of the business, including sales, and most recently owned a local car dealership in Southern San Francisco. The former U.S. Marine Corps veteran has lived in the Carlsbadcommunity for more than 30 years and is closely involved in a variety of local charitable organizations.